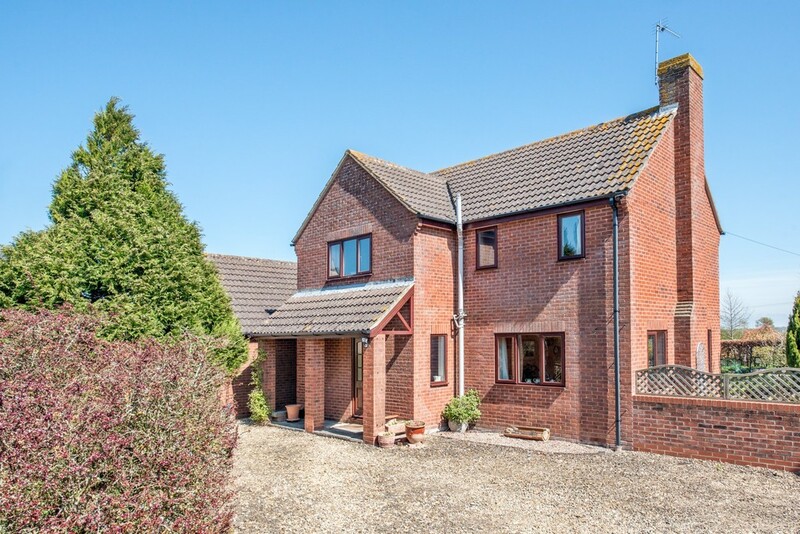 An individually designed detached home on a plot approaching 1/2 acre in a non estate location. 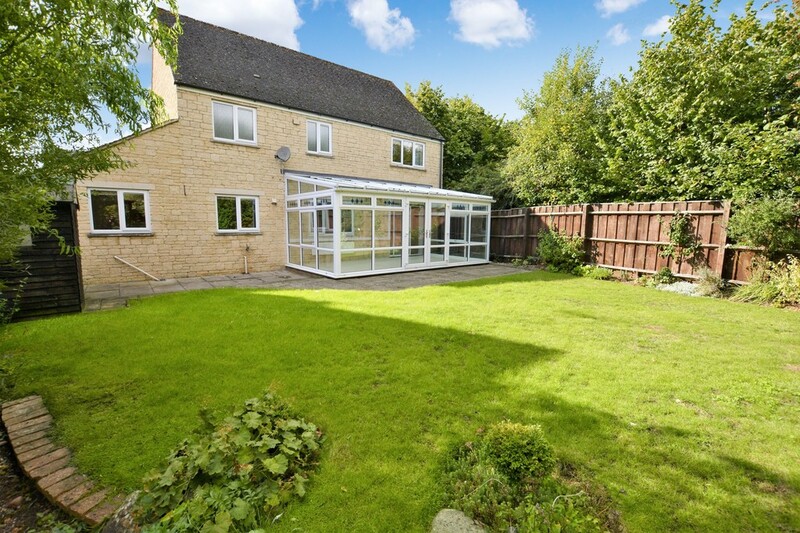 Cloakroom, sitting room, dining room, fitted kitchen, utility, master en suite, two further bedrooms, bathroom, double garage and large gardens. 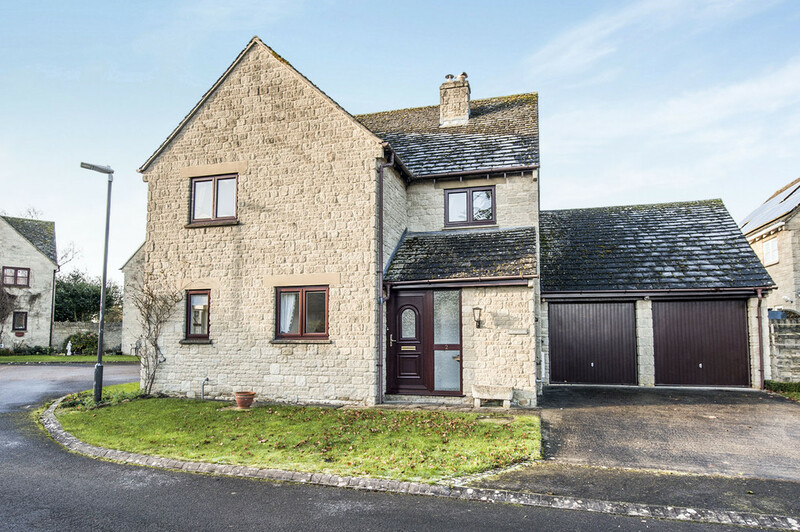 Ridgeway are please to offer to the market this five/six bedroom detached house in Lechlade. 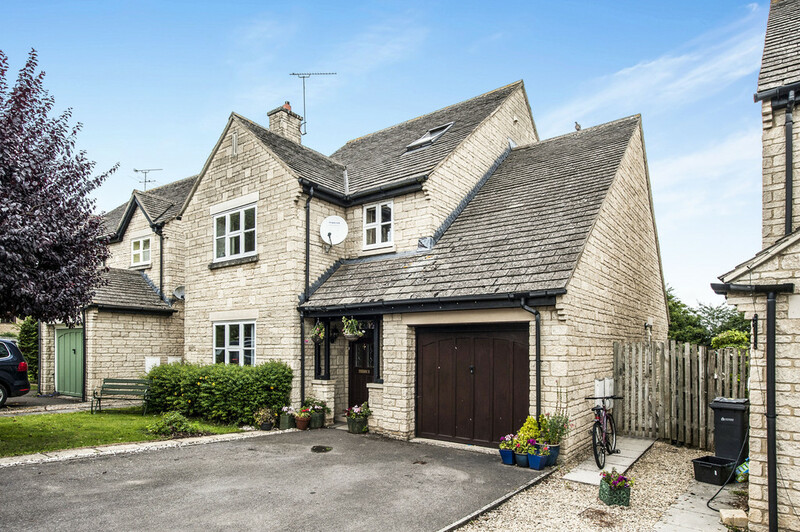 The property comprises entrance hall, WC sitting room, dining room, kitchen, family room, utility room, garage, lobby, landing, family bathroom, five bedrooms with en-suite to master further study with en-suite shower room and good size gardens. 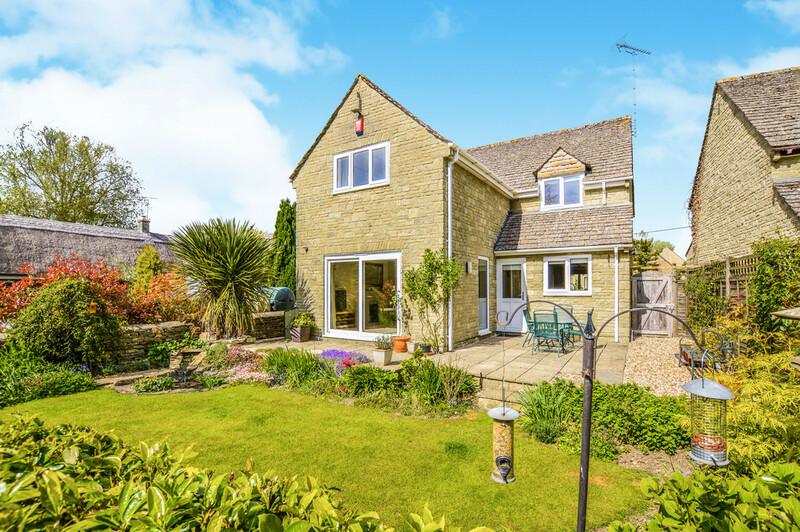 A very well presented four bed detached set around the green in the popular Cotswold village of Kempsford. 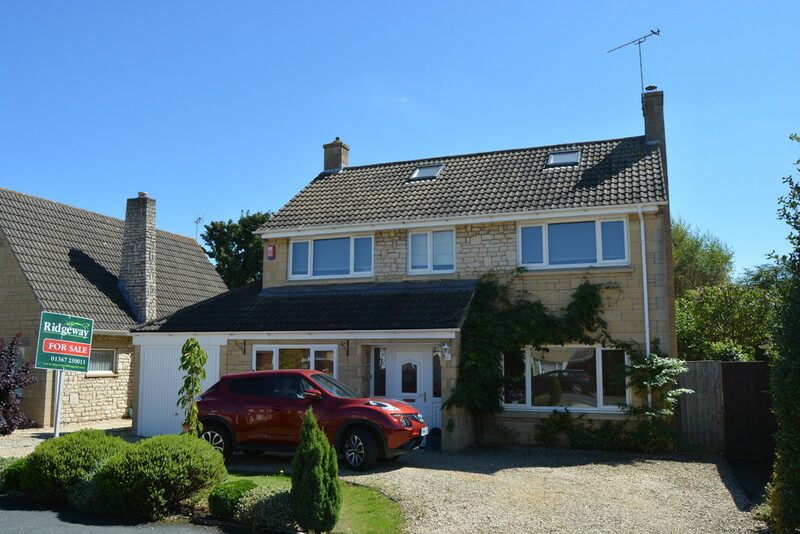 Cloakroom, study, sitting room, dining room, refitted kitchen, utility room, master en suite, three further bedrooms, bathroom, southerly gardens and an oversized garage. 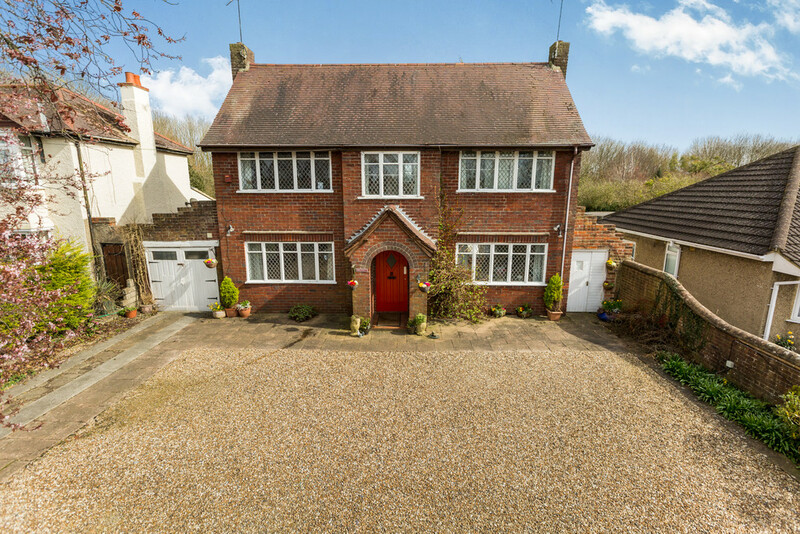 Ridgeway Estate agents are pleased to offer to the market this detached four bedroom house situated in a pleasant cul de sac with no through traffic. 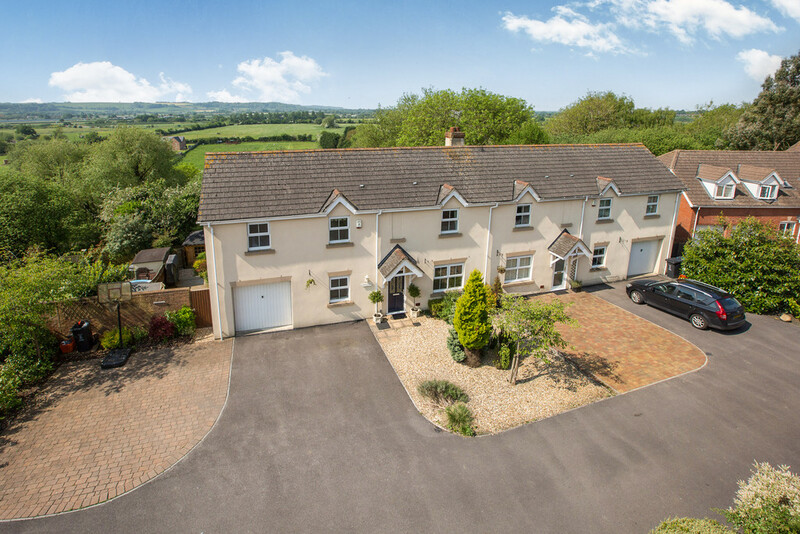 The property comprises entrance hall, sitting room, dining room, kitchen/breakfast room, WC, conservatory, four bedrooms, en-suite to master bedroom, family bathroom, double garage and gardens. 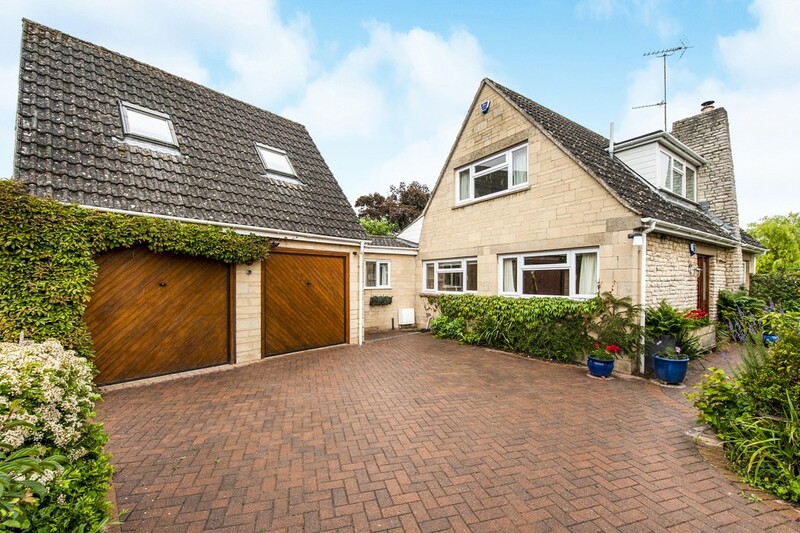 An extended detached home set on a private drive in a sought after location. 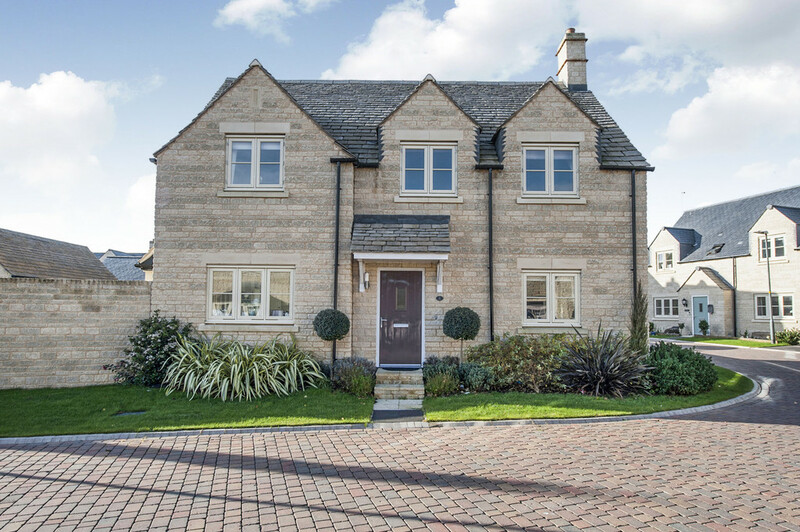 Six bedrooms in all with cloakroom, sitting room, dining room, kitchen, breakfast room, utility/shower room, two en suites and family bathroom. A four bedroom detached Linden home with cloakroom, sitting room, kitchen/dining room, utility, master en suite, three further bedrooms, southerly gardens, garage and driveway parking.